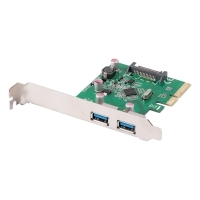 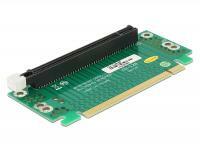 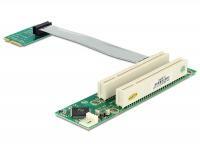 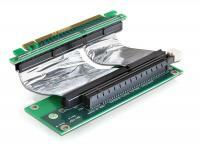 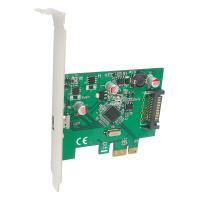 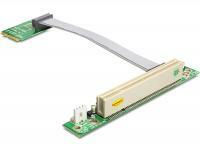 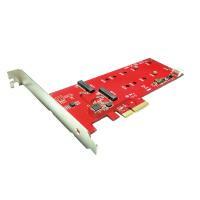 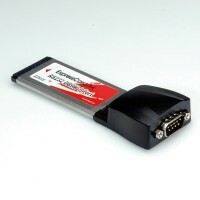 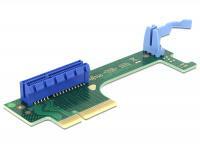 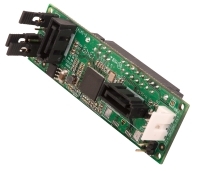 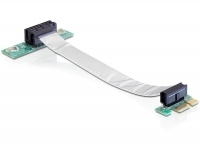 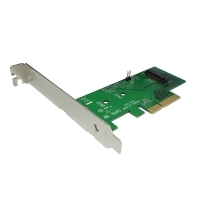 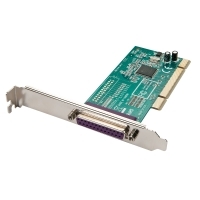 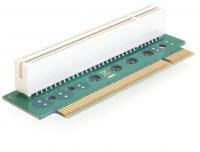 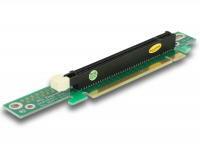 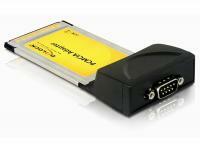 The PCMCIA adapter to Express Card enables you to use Express Cards 34 mm. 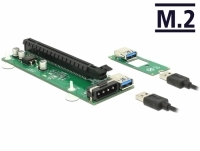 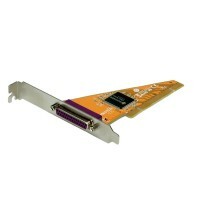 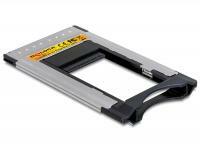 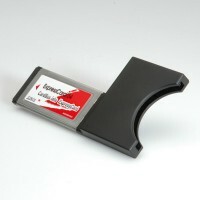 Just insert the adapter into your standard PCMCIA slot and upgrade your notebook with the latest Express Card standard. 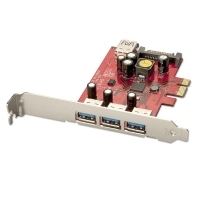 Thus you can expand your notebook by additional ports, e.g. 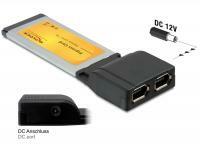 USB, Card Reader etc. 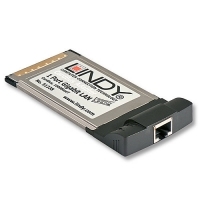 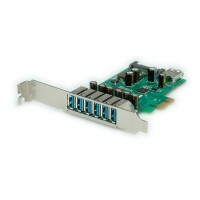 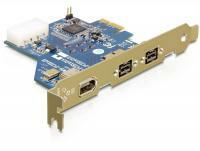 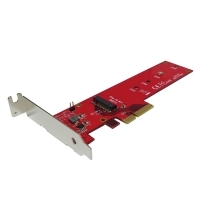 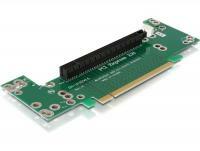 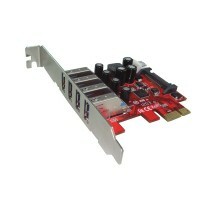 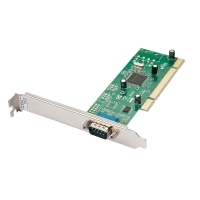 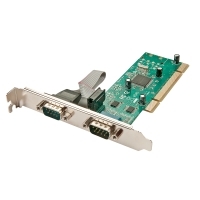 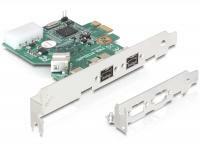 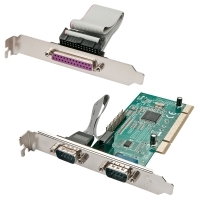 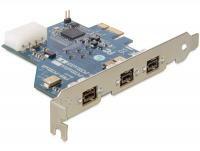 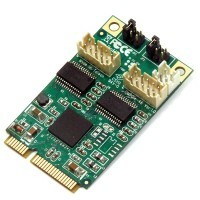 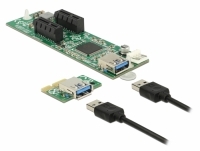 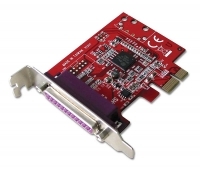 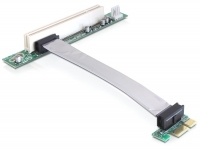 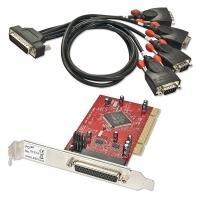 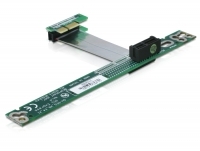 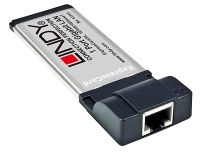 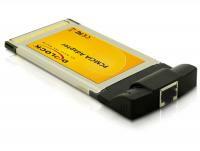 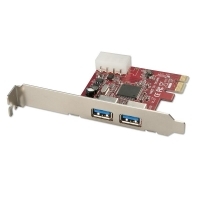 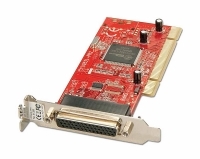 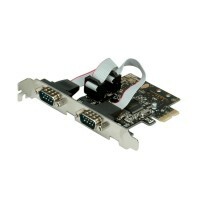 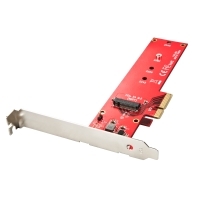 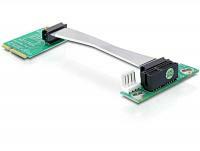 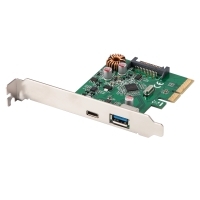 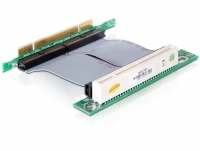 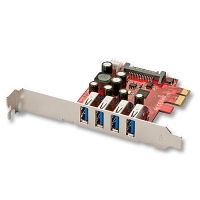 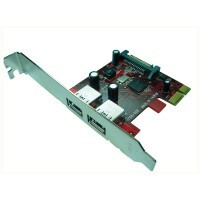 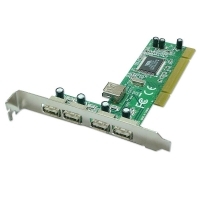 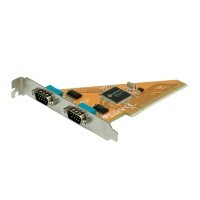 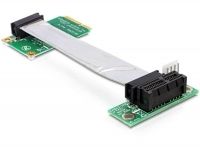 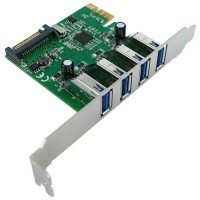 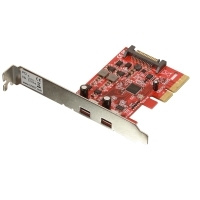 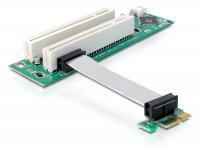 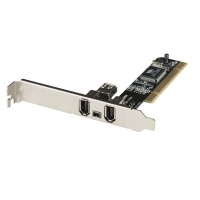 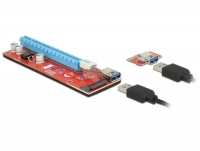 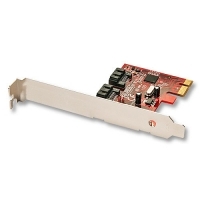 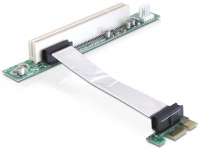 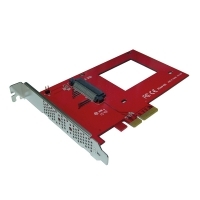 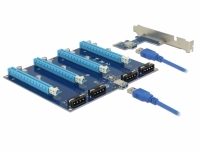 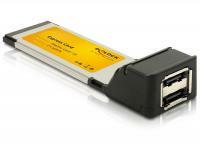 The Gigabit CardBus card provides a network connection with a data transfer rate of up to 1000 Mb/s.